Web Application Development | GleeTech - Lets build intelligent Apps together. We help businesses integrate cloud-bases software system. As the abilities of the Internet grow, more and more companies are seeking capacities tailored to the capabilities of the cloud, giving them better service to their customers. Through cloud computing, your customers will have the opportunity to use your company’s software package from any web-enabled device, including desktops, laptops, and smartphones. Work with GleeTech for the integrated cloud-based software system your company needs. The GleeTech team of web developers specialize in building web-based software for small and medium sized businesses and scalable SaaS based applications for specific niches. Our solutions are customizable to every client’s needs. We consistently deliver highly creative front- end web applications that are designed with the end users in mind, using appropriate visual experiences, as needed. Some of our products include HRM solutions, CRM solutions, and Financial solutions. What are your application needs? 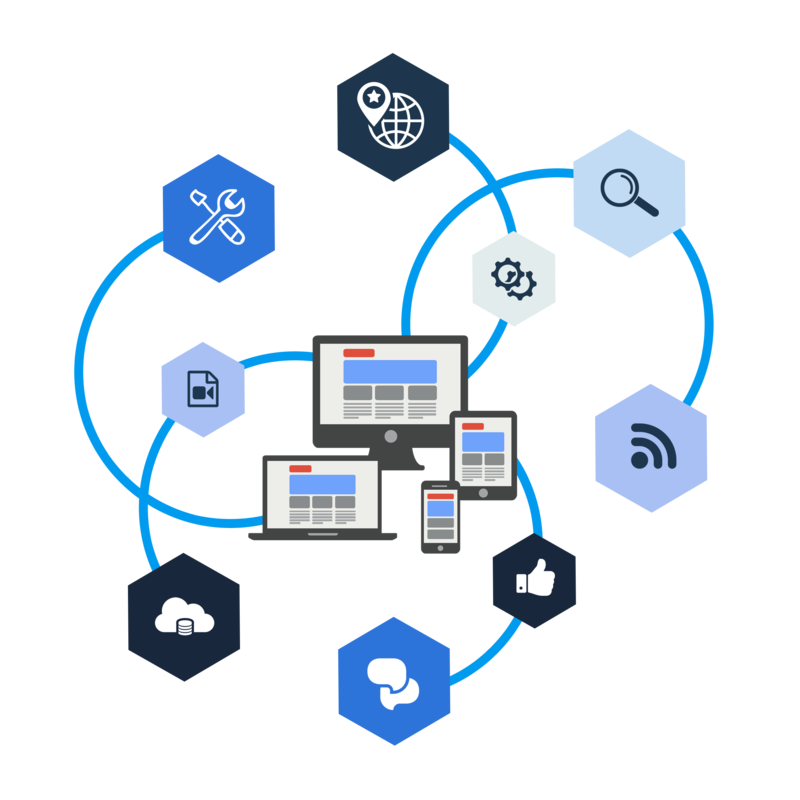 GleeTech designs, deploys, maintains, and supports applications for a variety of cloud platforms, such as Amazon Web Services and Google Apps. 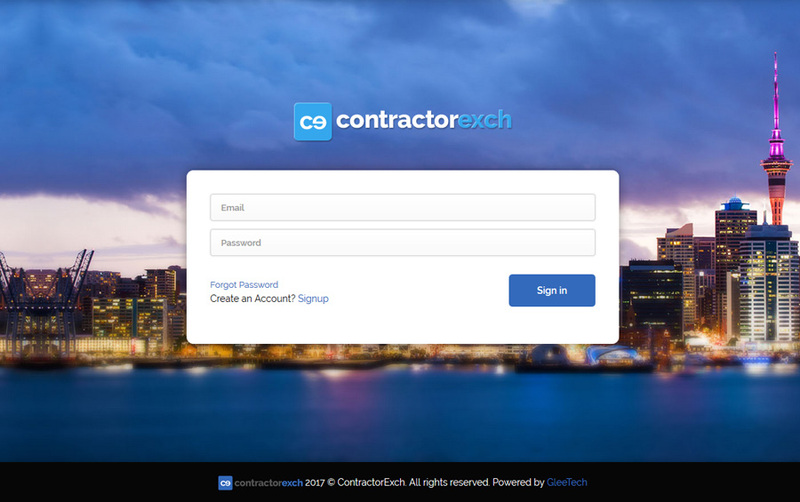 To produce your custom application, GleeTech integrates readily available web-based software with the features you desire at an affordable cost. There are no requirements or strings attached for reaching out. Send us an email about your objectives and we will draft a custom web strategy for you. We will assist you in identifying which services would best meet your needs and develop a comprehensive plan to ensure a seamless transition. 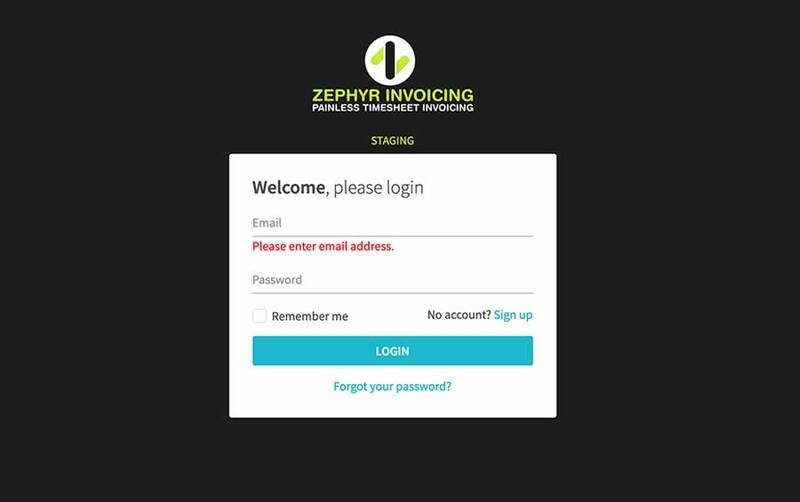 Zephyr Invoicing System integrates with Xero and provides a seem-less timesheets and invoicing systems for contractors and staff members. 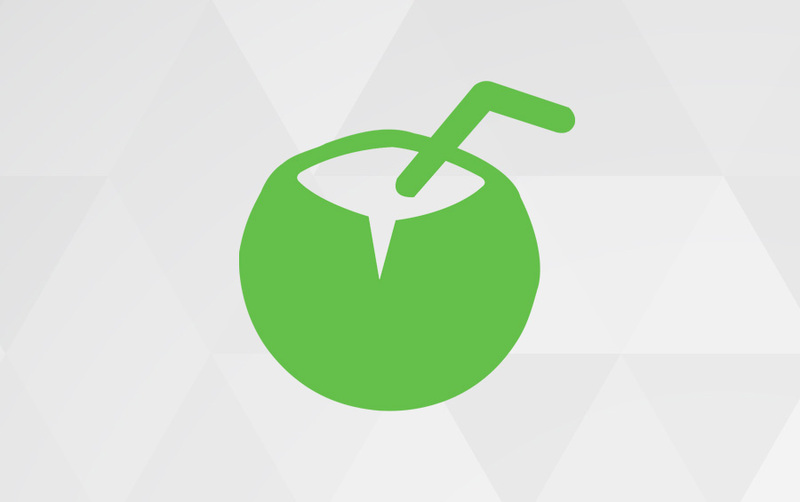 Coconut is a brand new advertising platform that rewards its users every time they watch advertisement. GleeTech provides wide range of custom website, SaaS/Cloud and enterprise solution. Get your free consultancy to discuss your project today.